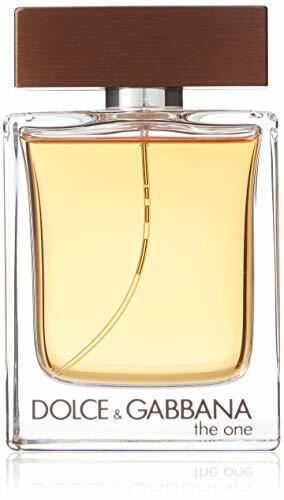 Want to find the best-selling colognes for men in 2019? 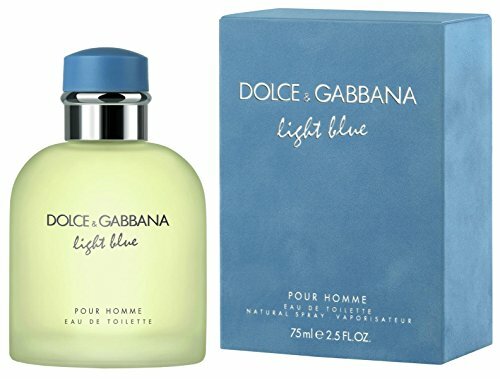 Below is a list of the current top 1f200 top selling colognes on Amazon. 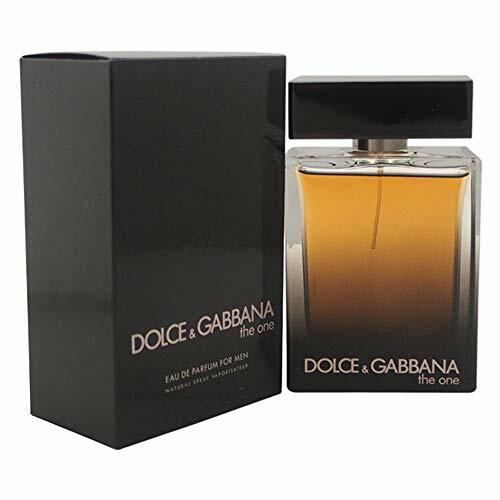 Some are the perpetually best-sellers, scents that everyone loves and keeps on their nightstand, others are oldies that have never gone out of style, and there's usually a few surprises on the list as well. 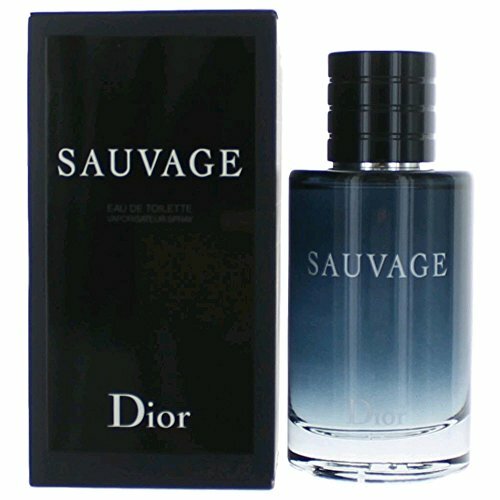 These best selling fragrances are great to give as gifts since they are typically crowd pleasers that most men will enjoy. 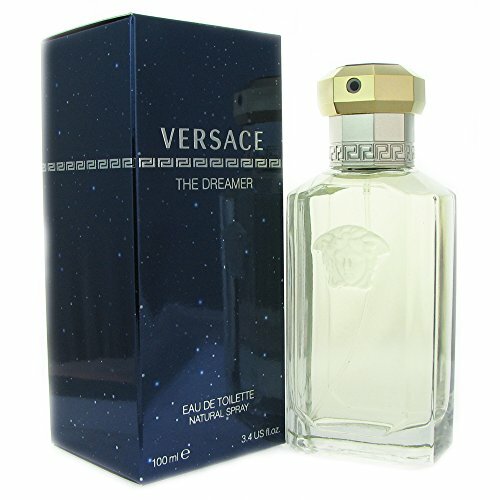 These are all fragrances that almost anyone would welcome — probably your biggest issue is whether they have it already. 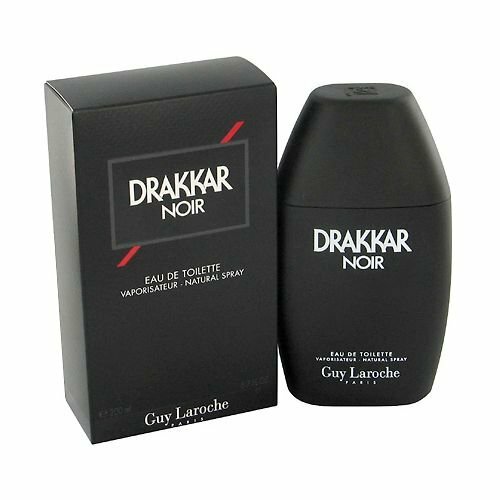 It's also sometimes scary to buy cologne blind on the internet but intimidating and time consuming to go in-store and sample colognes. I feel like these are all classics that are going to be safe buys. In addition, I've tried to briefly describe them below to further remove the risk. 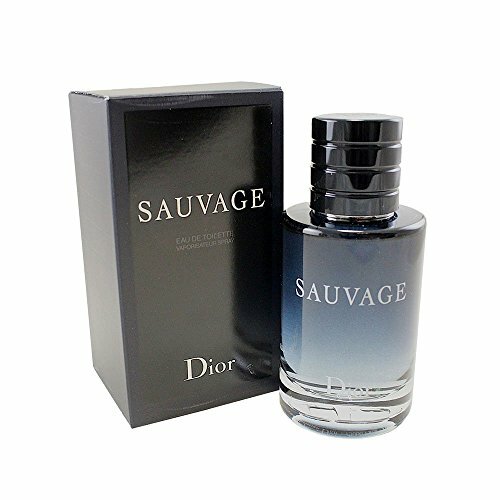 One of the most frustrating things about being a frag head is hearing great buzz about a fragrance, only to find out later when you buy a bottle, it was all hype. 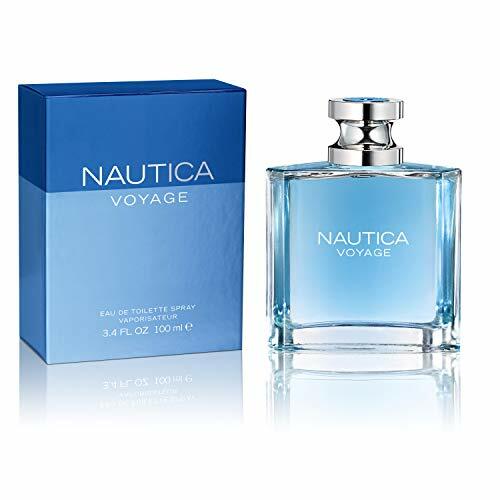 Many of fragrances have stood the test of time and none of them would have made it to the best-seller list if they weren't good, high-quality fragrances in the first place. 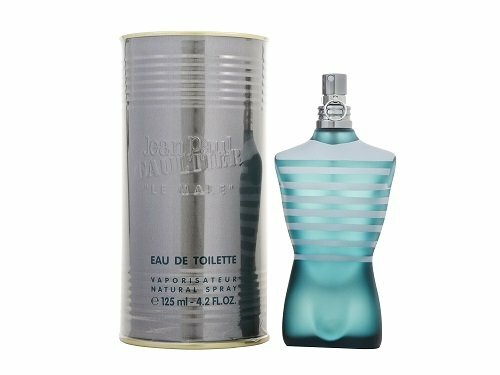 Smelling like someone else might not seem like a big deal... until you're out on a date and get told you smell like their dad, ex-boyfriend, brother, etc. Sometimes it's worth branching out from the standards and updating your cologne collection. It seems like American guys just can't get enough of that "fresh out of the shower" smell and many on this list reflect a preference for it. Not that there's anything wrong with it per se, but there's a whole world of scent beyond that. 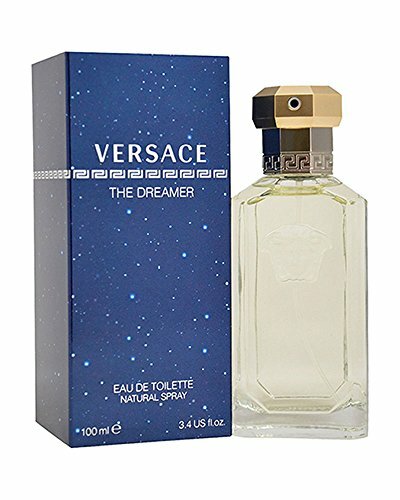 If all you ever do are buy the big best sellers, you'll miss out on some wonderful niche perfumes. 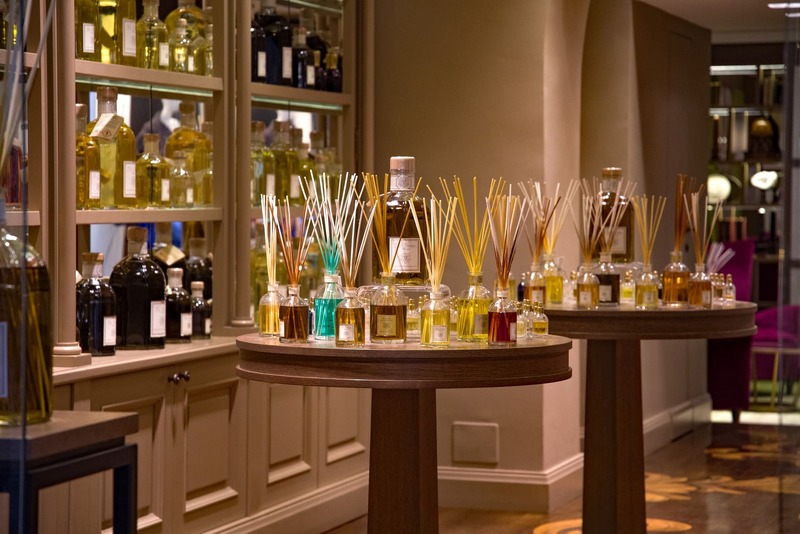 I love some of the more niche and experimental fragrance-makers that explore scents beyond what's on the best-seller list. Plus, it's just nice to support the little guys sometimes. 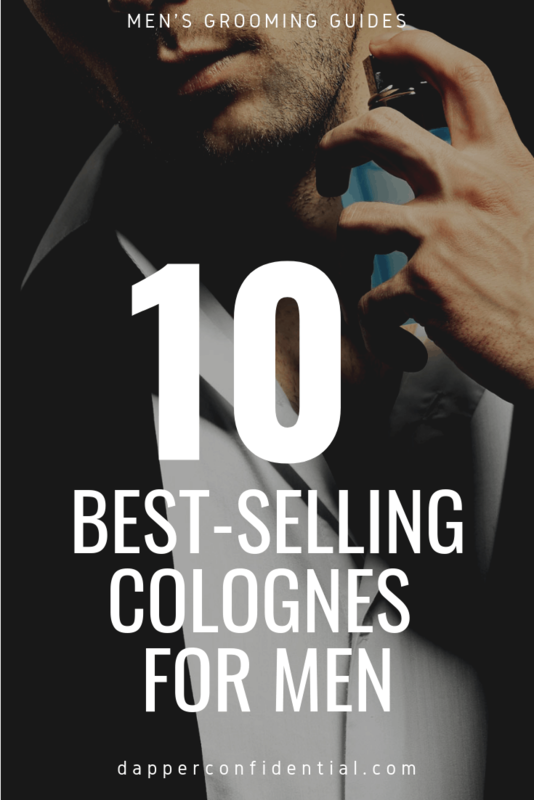 Based on this list, we can start to get a sense of where men's fragrance is. There are several noteworthy trends I'd like to explore in more detail. Please note, this is just based on my observations. I will try to research more on overall industry trends and see if my observations hold water. 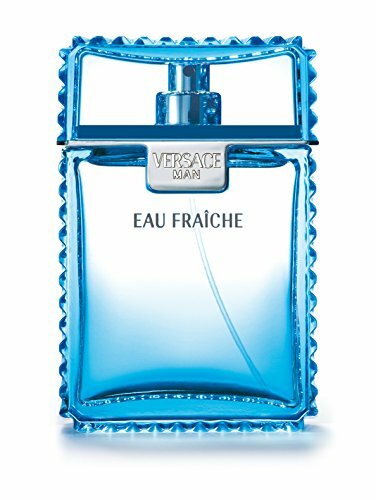 The first trend I noticed is how many of the popular fragrances fall into the aquatics family. 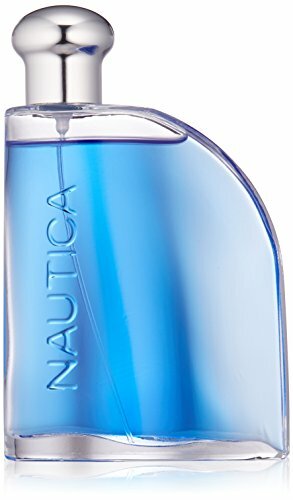 From the classics like Cool Water and Gio to designer adaptations like Light Blue from Dolce & Gabbana or Polo Blue from Ralph Lauren, almost half the featured colognes are aquatics. 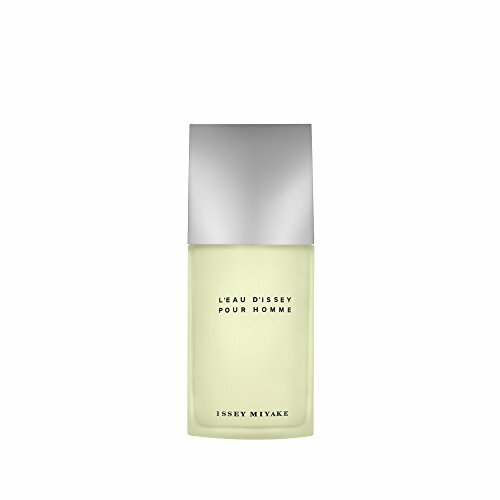 These colognes are designed to replicate the smells of the seaside, from salty air to sea to marine plants. Aquatic aromatics are relatively modern. Many credit Cool Water with being the first aquatic when it launched in 1988. However they have already proved extremely popular, as you can see from this list. 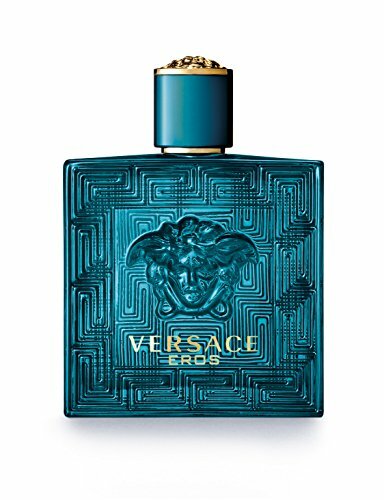 With all the fragrances launches and emerging niche players, I tend to think of the cologne landscape as a constantly changing. However I was surprised how many of these best sellers are classics. 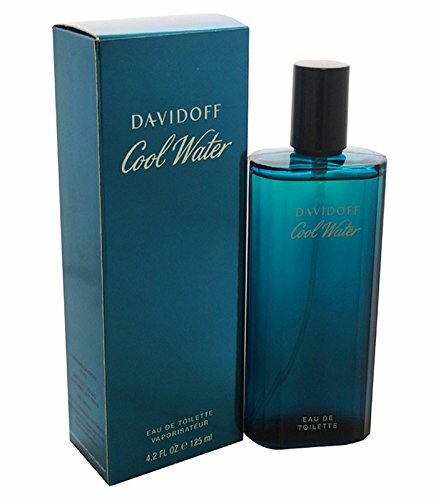 I know many of them, including Cool Water have been reformulated over the years but I was still pleasantly surprised to see so many classic scents are still not only holding on, but selling well. I haven't had a chance to personally review all these yet (I'm working on it!). But as I was compiling the list of notes, I noticed moss, amber and musk came up again and again and seem to be very popular notes. This list is updated continually from a live feed of Amazon's best-sellers list. 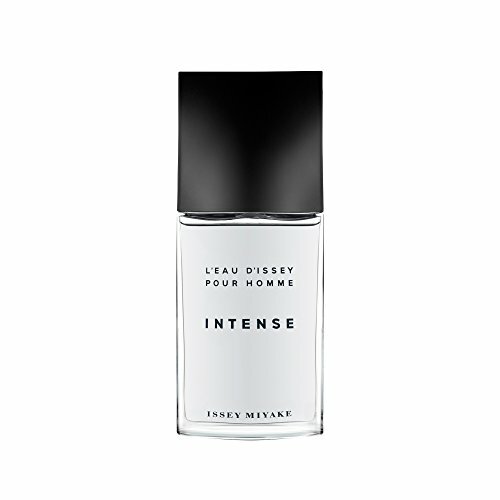 This oriental fragrance has a blend of clary sage, lavender, mandarin, geranium, rose, tobacco, cedar and tonka bean. Item Condition: 100% authentic, new and unused. 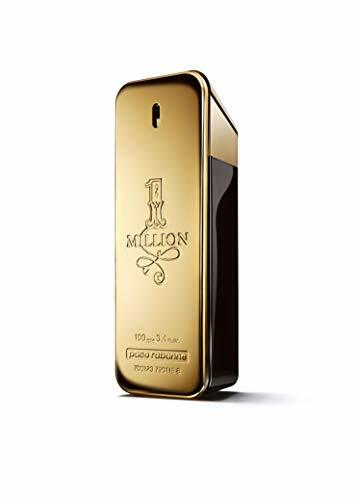 1 Million by Paco Rabanne for Men 3.4 oz Eau de Toilette Spray.